In the heart of Western Mass lies the city of Springfield, or as others may call it City of Firsts. Consider just a few of our more famous “firsts”: The Springfield Armory turned out the first American-made musket in 1795. In 1806, Merriam-Webster created the first American-English dictionary. And of course, in 1891, at Springfield College, a young physical education instructor dreamed up a new indoor game with a big future, involving a basket and a ball. Check out all the firsts Springfield and the surroundings areas have to show. 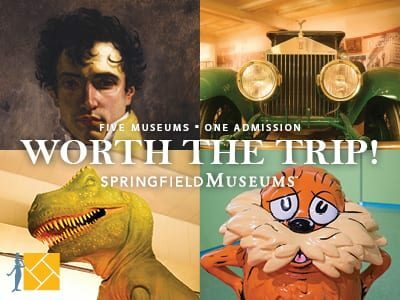 In the heart of downtown Springfield, the Springfield Museums offer access to five world-class museums, including the Amazing World of Dr. Seuss Museum and the Dr. Seuss National Memorial Sculpture Garden, all under a single admission. 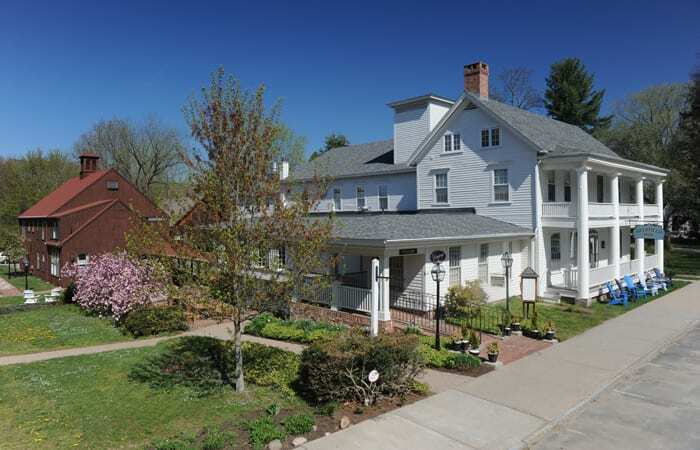 Founded in 1952, this is an outdoor history museum that focuses on the history and culture of the Connecticut River Valley and early New England. 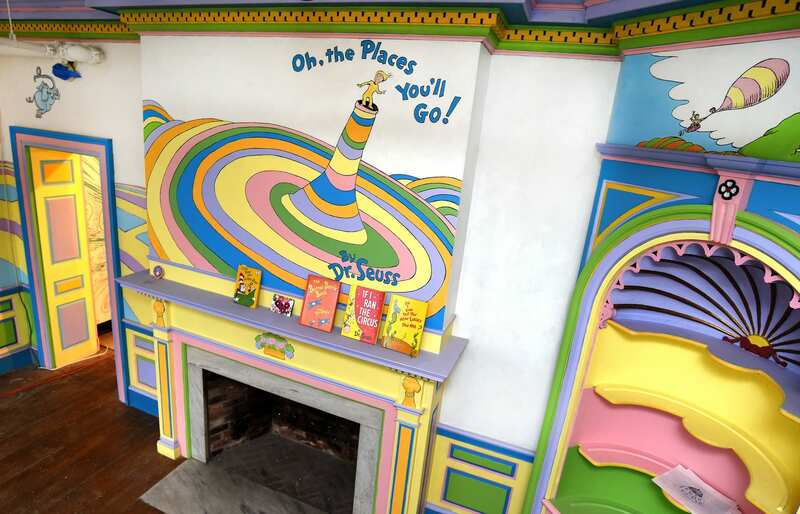 It has a dual mission of educating the public about the lifestyles of the diverse people who lived here long ago and of preserving antique buildings. 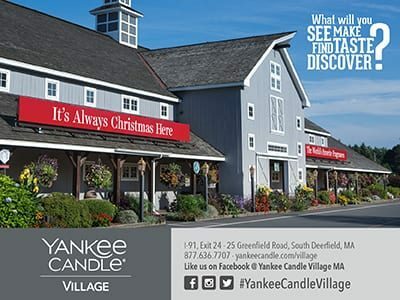 First settled in 1669, Deerfield is one of the few towns settled by English colonists along the eastern seaboard that retains its original scale and town plan. 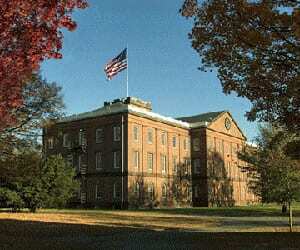 Visitors are offered guided and self-guided tours of 12 antique houses dating from 1730 to 1850. One of the world's most beloved sports is lovingly enshrined at the 80,000 sq. 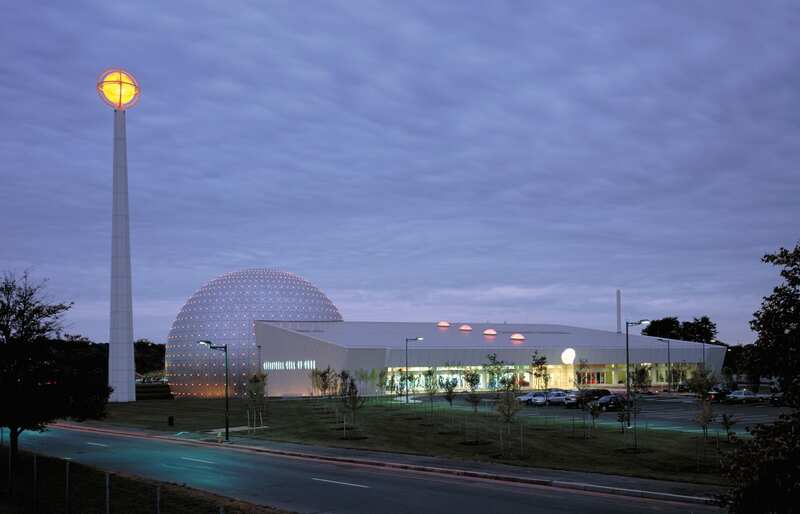 ft. Naismith Memorial Basketball Hall of Fame. Fans of the sport can see its history come alive with a series of interactive exhibits and rare artifacts. 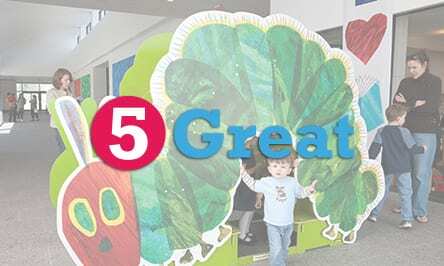 Guests can shoot baskets, play virtual reality and video games, try their hand at being a sportscaster, test their trivia knowledge and so much more. 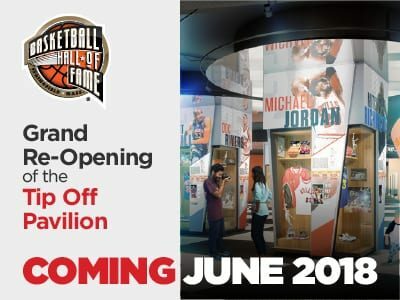 The Hall of Fame will be under construction, but will still be open during that time. Starting in 2018 the Hall of Fame will undergo the first phase of the renovation. Old Sturbridge Village is a living, breathing, vibrant village depicting life in New England from 1790-1840. 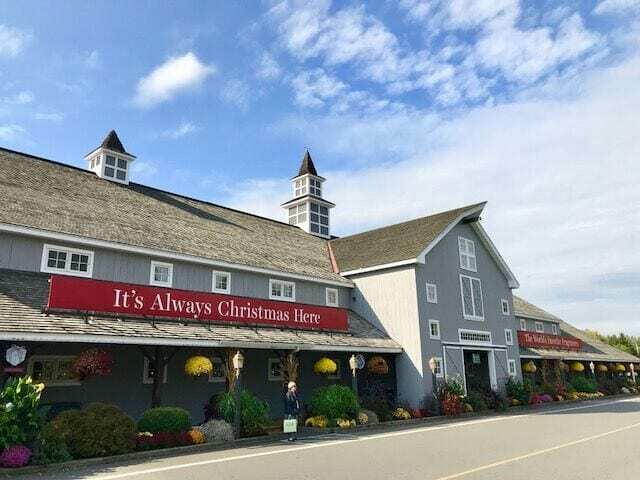 Visitors can meet historians in costume and tour 40 antique buildings, including a country store, school, and water-powered mills. For nearly two centuries, the US Armed Forces and American industry looked to Springfield Armory for innovative engineering and superior firearms. Springfield Armory National Historic Site commemorates the critical role of the nation’s first armory commissioned by The United States’ first president, George Washington. When visiting the armory, you will appreciate the impressive preservation and interpretation of the world's largest historic US military small arms collection, along with historic archives, buildings, and landscapes.